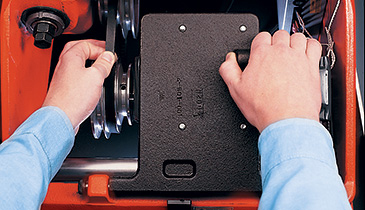 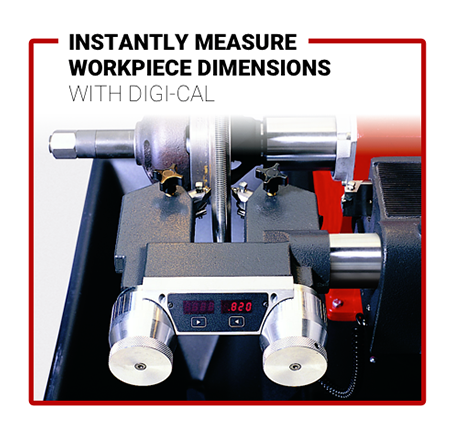 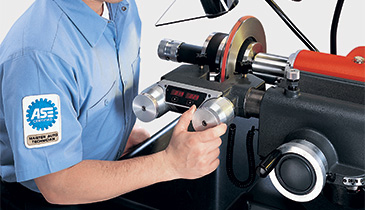 The BL505 combination brake lathe brings speed, precision and versatility to the brake shop. 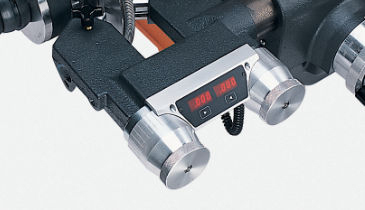 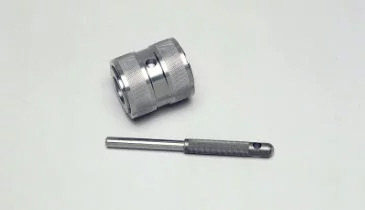 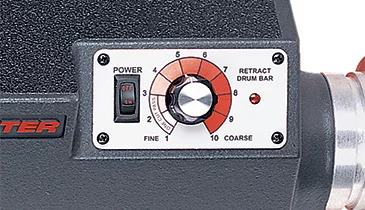 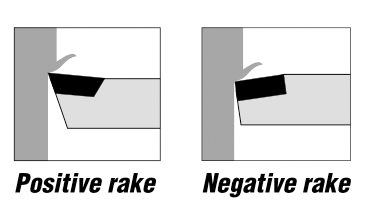 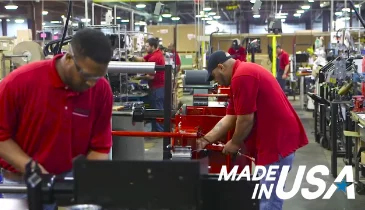 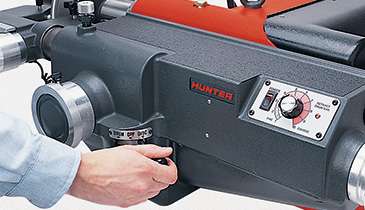 The unique design of this combination lathe allows the operator to change the setup of the brake lathe from rotors to drums and vice versa with unprecedented speed and ease. 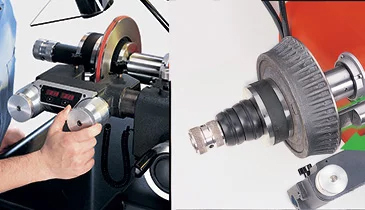 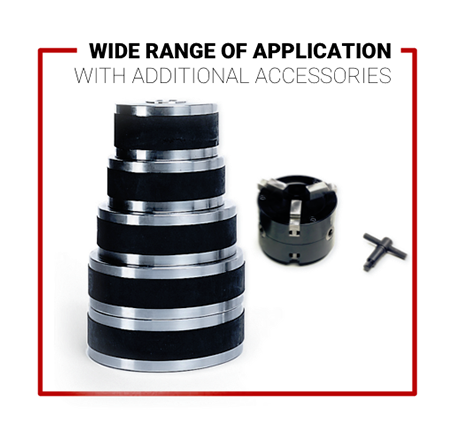 The BL505 brake lathe handles rotors up to 23 inches and drums up to 24 inches in diameter, giving the BL505 combination lathe the ability to service a wide range of vehicle applications. 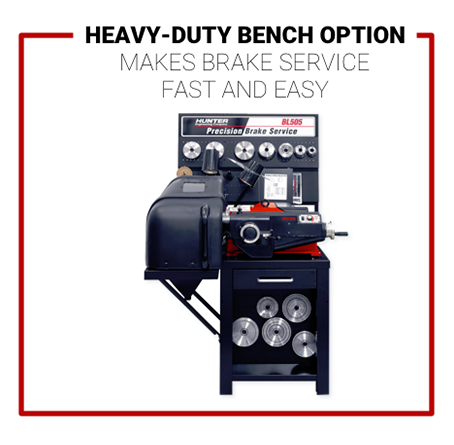 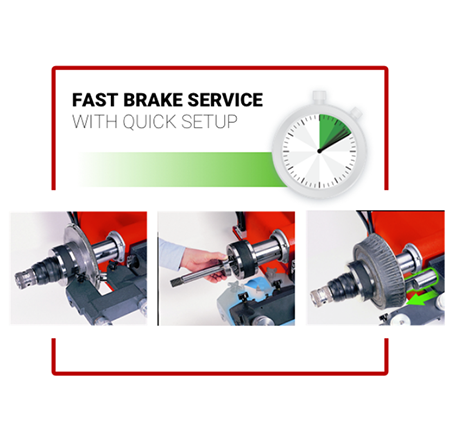 The BL505 combination brake lathe also offers a heavy-duty bench lathe option to make brake service even faster and easier.